Smarties Challenge - Please start collecting Smarties tubes and filling them with 20p's for this year National Games weekend. In the build up to the games you can take your full Smarties tubes to your regional coordinator. 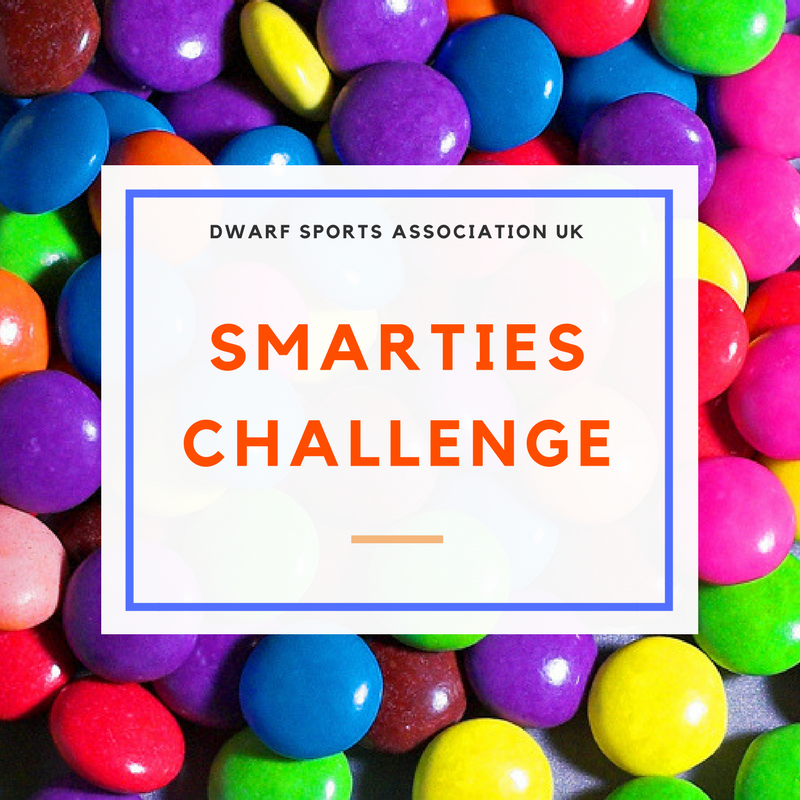 We would love to see this fundraiser in action so please send us some pictures of you all with your full Smarties tubes, every tube earns 1 point in the regions trophy challenge.